Nowadays, as we can see, all the application available as APP. Suppose we want our application to be available through CDS, we need to create CDS environment. In this blog, we will show you how to create CDS environment. To create CDS environment you have to subscribe to PowerApps. You can use the link below to do so. After you login, following page will open. To create new environment clicks on “New environment” button as highlighted in green below. When you click on “New environment” button the following screen will be opened. In that, enter the name and click on “Create environment” button. Once new environment is created then following screen will open. 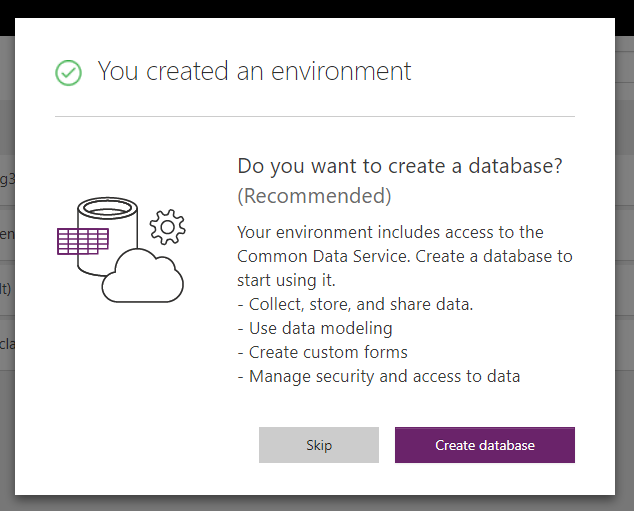 After that click on “Create database” button the following screen will open. 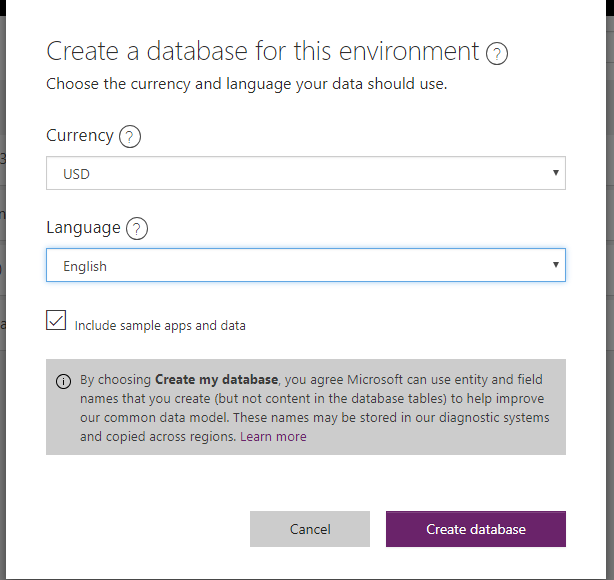 In that select currency and language and click on “Create database” button. Then click on Create database and it will create database in CDS environment. Once CDS environment is created then you can use below link to access it. By default, some of the entities are created. You can create new entity as well. Here, you can create new Apps or write business logic or get the Data from other sources. 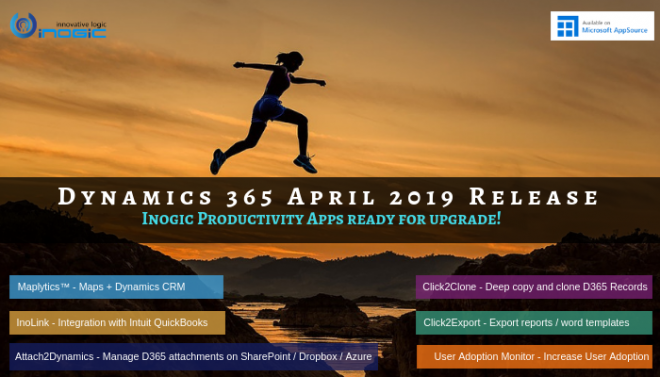 You can also import the Dynamics CRM solution. User can easily create CDS environment using simple steps given in this blog.